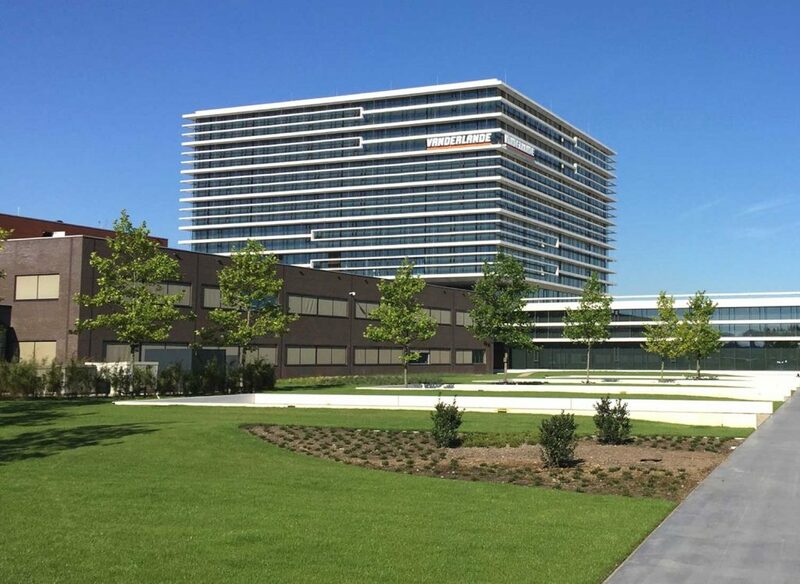 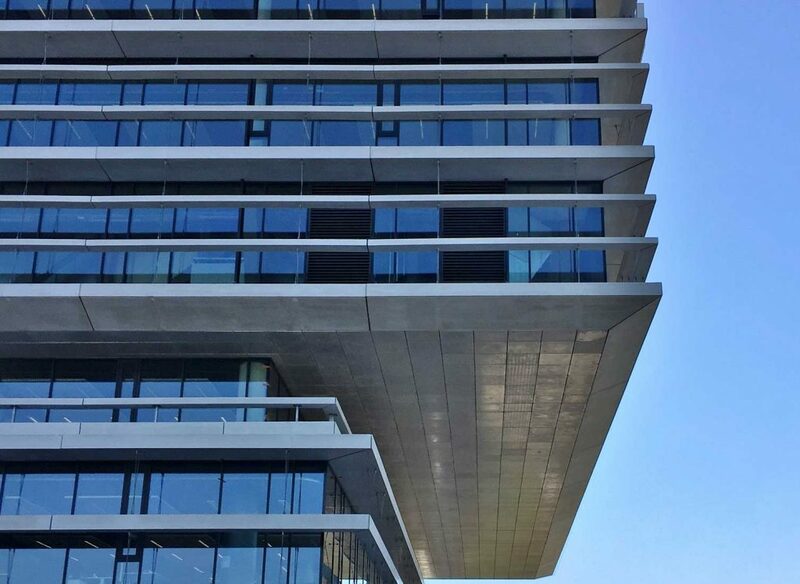 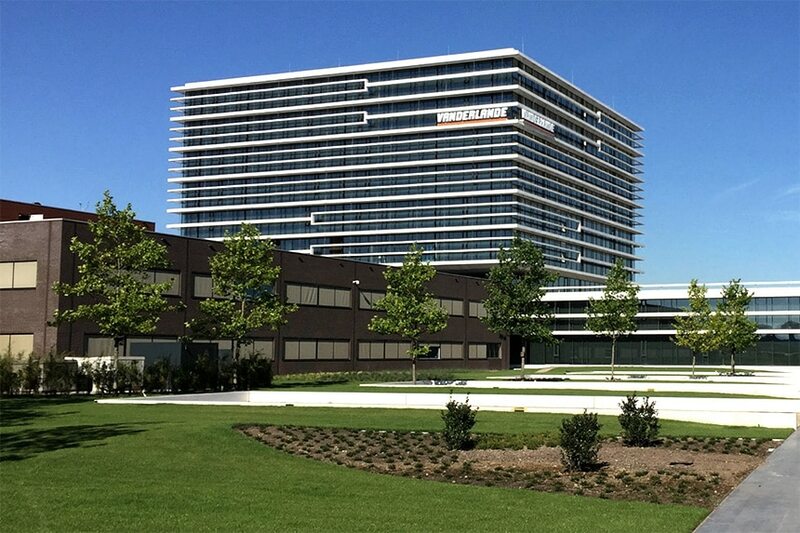 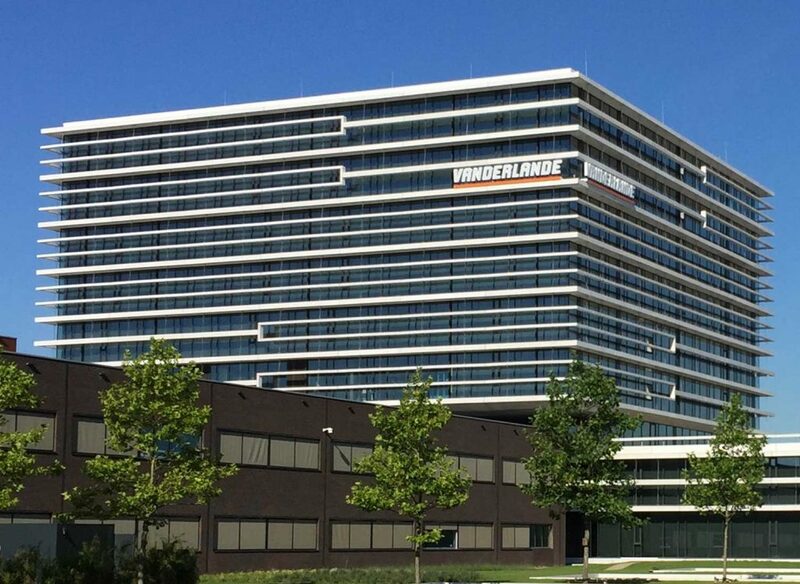 Vanderlande Headquarters was looking for a lightweight, strong and sustainable alternative for existing aluminum elements and a solution for 7200 mm louvers with a blind hanging system. 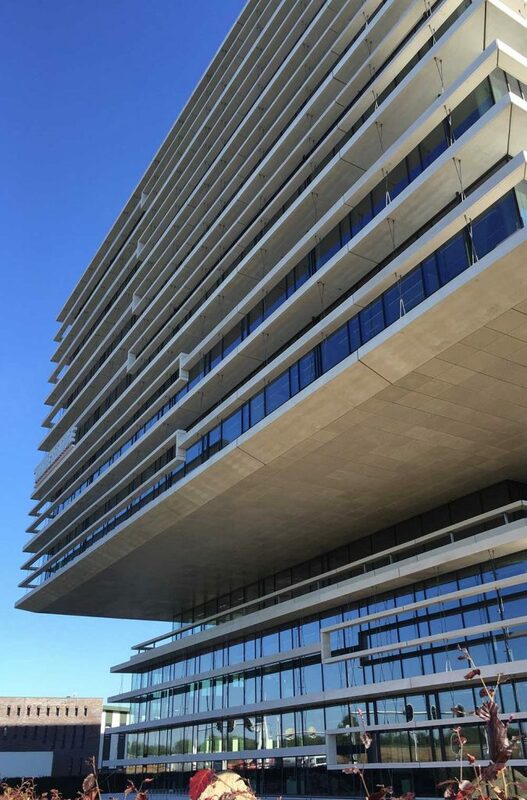 Microbeton created an actual size mock-up to provide the architect and construction team with a tangible example. 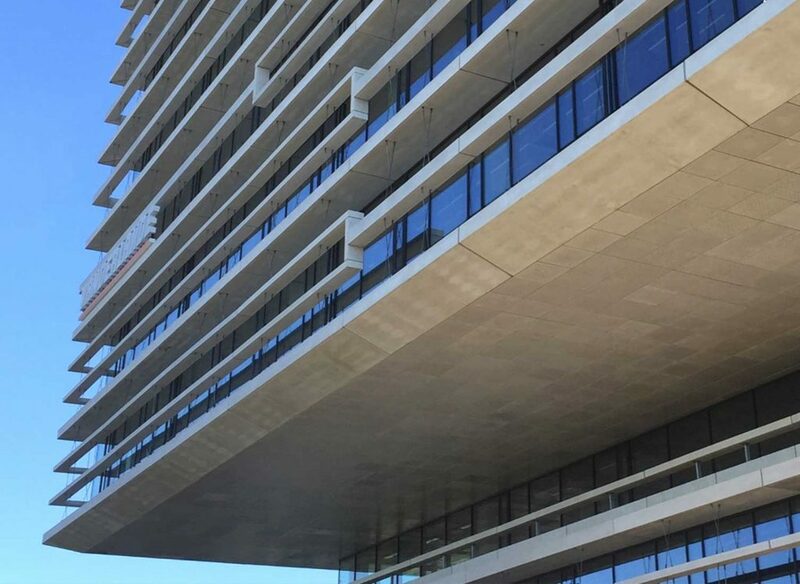 Although the focus was on the concrete canopies, we also provided: detachable 30 mm ceiling tiles, concrete eaves, facade panels and outdoor seating.